Leading man who was nominated for the Academy Award for Best actor for his portrayal of Rhett Butler in Gone with the Wind. 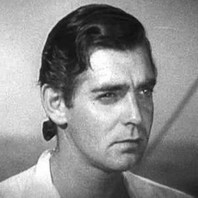 He gained additional acclaim for his roles in The Misfits, Mutiny on the Bounty, and Manhattan Melodrama. How much is Clark Gable worth?